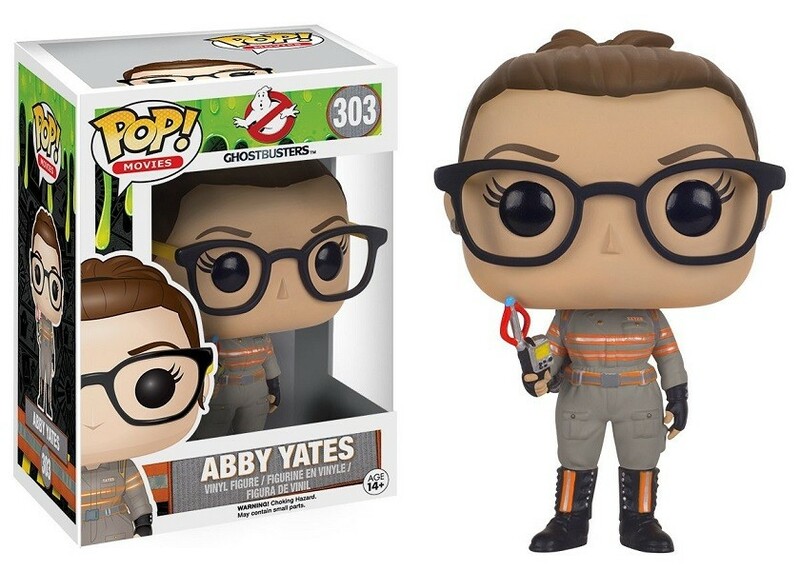 Abby Yates from the 2016 Ghostbusters movie gets the stylized POP Vinyl treatment from Funko! This figure stands 3 3/4 inches tall and comes in a window display box. 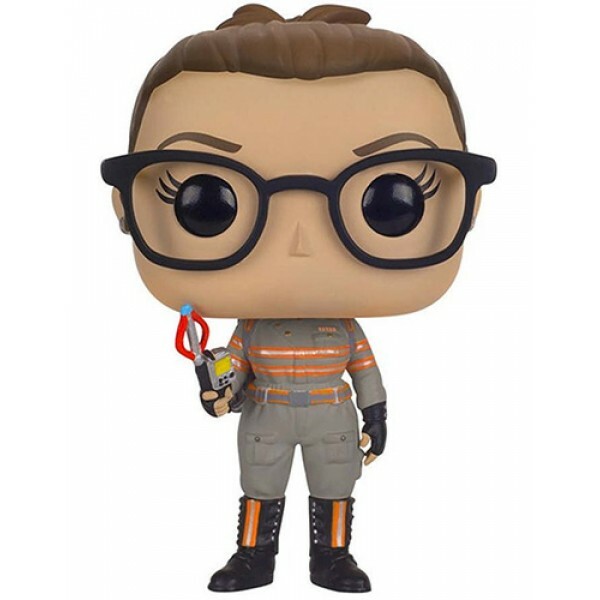 They're perfect for display on a desk or shelf. 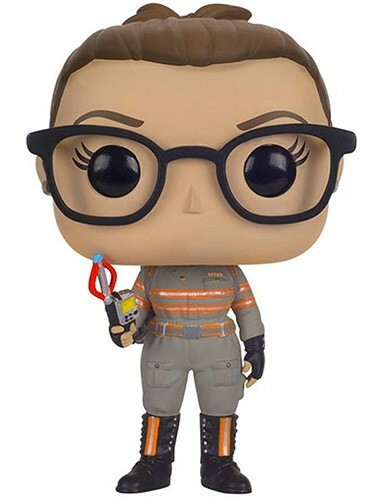 To fill your POP Vinyl collection with female characters, check out our Funko Collection.